A few months ago I discovered this Vlog on YouTube called It’s July’s Life…..now not only am I addicted so are my kid’s. 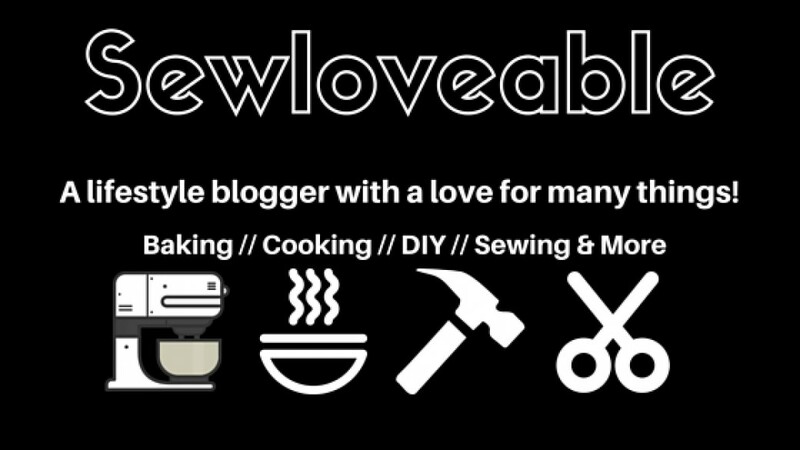 Let’s get back to how that vlog ties into my newly discovered snobbery. So on the Vlog’s it follows the daily life of a family. The husband/father of the family, Benji…….was raving about Kerrygold Butter. So I wanted to see what all the hype was about. I couldn’t find it at any of my local grocery stores. So one day on a trip to Trader Joe’s (which by the way the 2 closes to me are 35-45 minutes away)……I found the butter. I have to admit this butter is sooooooooooo good. Takes your food to another level and a little goes a long way. Since this butter isn’t always convenient to find I had to find a backup. 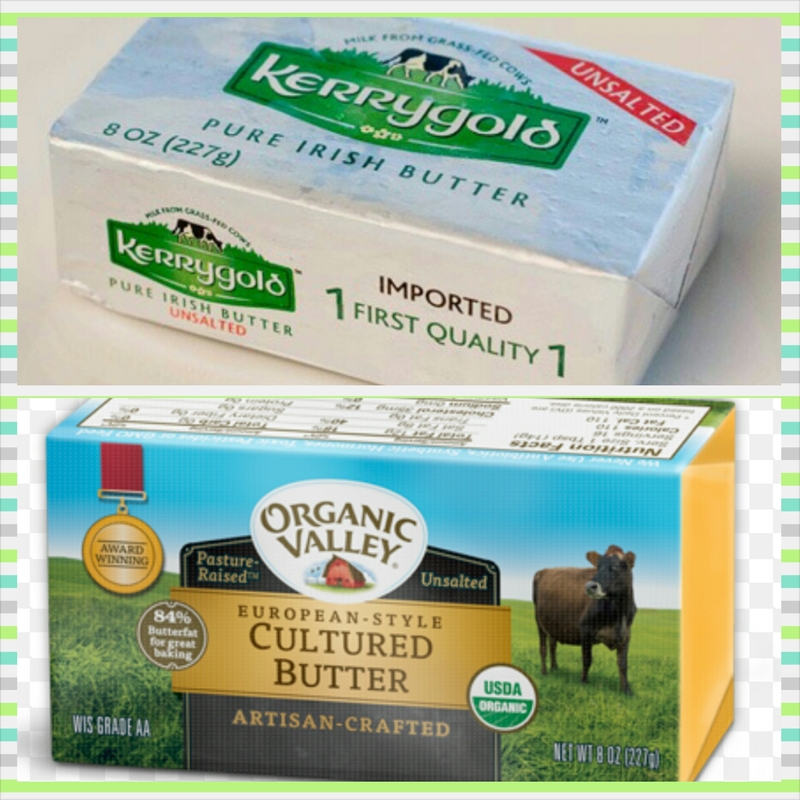 Which is equally good and nearly the same in price……..Organic Valley’s European Style Cultured Butter. Now that I’ve tried these 2 butters…..I can’t go back to anything else and this is the story of how I became a butter snob. Tell me something that you’ve tried and you just can’t go back to anything else.